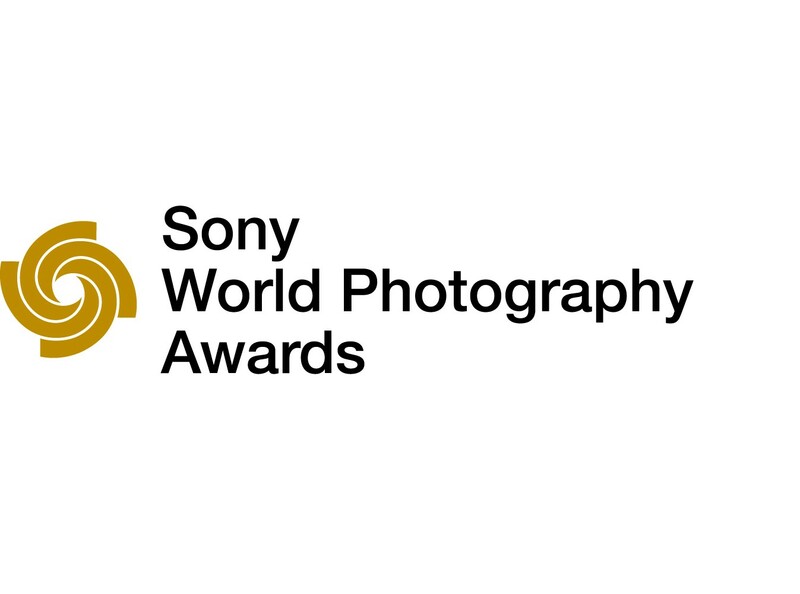 The World Photography Organization is delighted to announce the juries of the 2019 Sony World Photography Awards, the world’s most diverse photography competition. To mark the occasion, a selection of entries to the Open competition is released, and the Chair of Judges offers advice to potential entrants. The World Photography Organization today also publishes the opening list of participating countries for 2019’s National Awards. A longstanding part of the Sony World Photography Awards, the National Awards provide the unique opportunity for entrants of all levels, from more than 50 countries, to be recognized in an internationally renowned photography competition. The Open competition, judged on a single image across 10 categories, will be chaired by Rebecca McClelland, Photography Director & Head of Art Production for Saatchi Saatchi & Prodigious (UK), who we are delighted will also chair the Youth and National Awards competitions. The Awards’ winning and shortlisted photographers can enjoy worldwide recognition and exposure in addition to cash prizes, the latest digital imaging equipment from Sony and inclusion in global exhibitions. 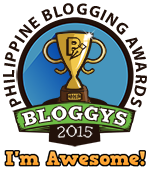 Award-winners can also secure a Sony Grant to fund future photographic projects. Multiple grants of $7,000 (USD) will be awarded to selected winners of the Professional competition and multiple grants of $3,500 (USD) will be given to selected shortlisted photographers in the Student competition to work together on a new photographic commission set by Sony and the World Photography Organization. The Open and Youth shortlist for the Awards will be announced on February 5, 2019. The Open and National Awards winners will be announced February 26, 2019. The Professional and Student competitions’ shortlist will be announced on April 2, 2019. The Photographer of the Year, Overall Open, Student, Youth, and Professional category winners will be announced April 17, 2019. 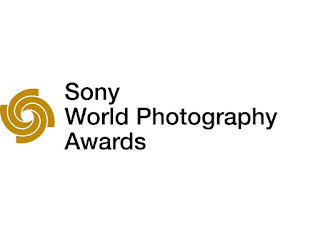 The 2019 Sony World Photography Awards exhibition will run from April 18 - May 6, 2019, at Somerset House, London.